Another popular form of ribbing. 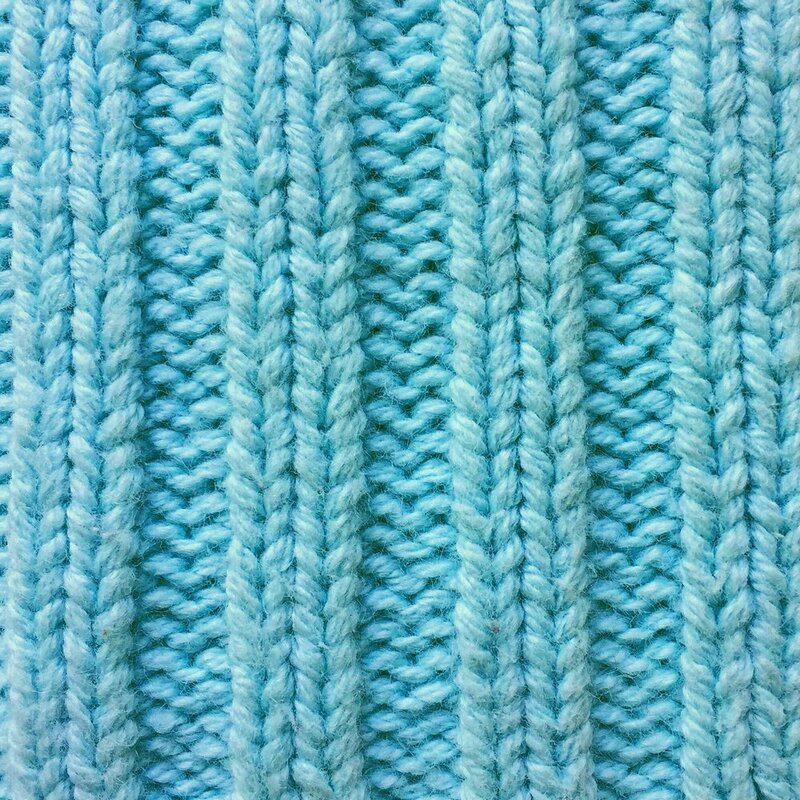 It’s almost identical to the 1x1 Rib Stitch, but is made by alternating 2 knit and 2 purl stitches in every Is used to add elasticity to knitted fabric, in particular for sweater cuffs and necklines, as a border for hats, mittens, and socks, or even for the whole garment to make it ideally fitted. Cast On: number of stitches divisible by 4. Row 1 (RS): (k2, p2) till the end of the row. Row 2 (WS): (k2, p2) till the end of the row. Row 1: (k2, p2) till the end of the row. Row 2: (k2, p2) till the end of the row.